The United States has the third largest student population in the world behind China and India. Of the 20.3 million attending students college or university last year, 12.5 million were in full-time education. The US is the top destination for international students, hosting over a million in 2016. Shared rooms are common in US PBSA, particularly among older stock. Most stock delivered by the private sector is as ensuite rooms in small cluster flats, usually located off campus. Private providers have pioneered premium, resort style properties offering swimming pools, barbecue areas, gyms and games facilities. A large and mature market, the US attracts the lion’s share of PBSA investment. The two largest deals of 2016 were in the US (see 'New record levels of investment are being set'). Cross border activity rose to 39% of total US PBSA investment in 2017 to August. 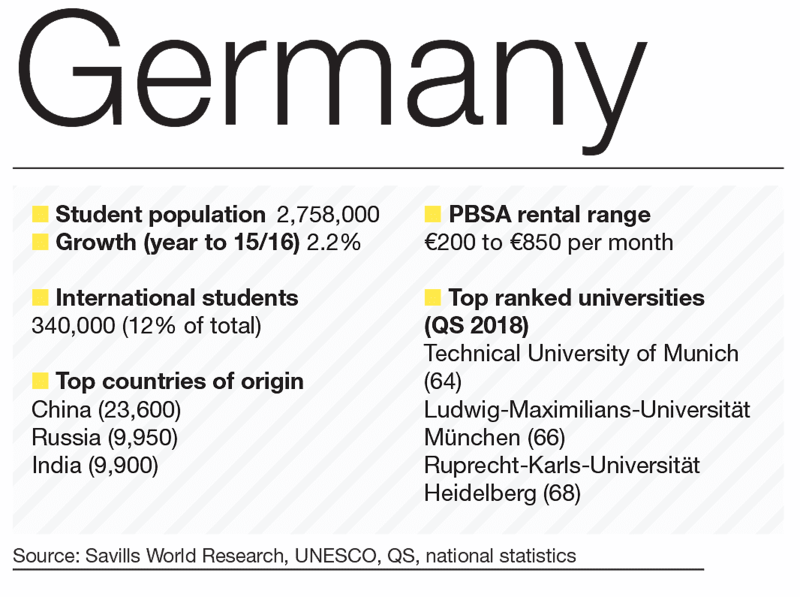 Following its ninth successive year of growth, the student population in Germany reached 2.8 million students in 2016/17. Low cost of study and more English-taught courses has seen international enrolment increase by 35% in the past five years. Studentenwerk is the largest provider of accommodation, offering around 183,000 places, mainly in the lower price segment (up to €250 per month). Private supply is growing rapidly though, particularly among studios in the upper price segment (from €500 per month). As a consequence, there is a shortage of supply in the mid-price segment (€350-€400 per month). Investment transaction volumes reached €750m in 2016 and are expected to surpass one billion in 2017. Almost all existing properties sold were no older than five years, with a majority of investment from foreign players. Net initial yields, averaging 4%, are hardening, but still remain significantly higher than traditional apartment buildings, at 3.1%. 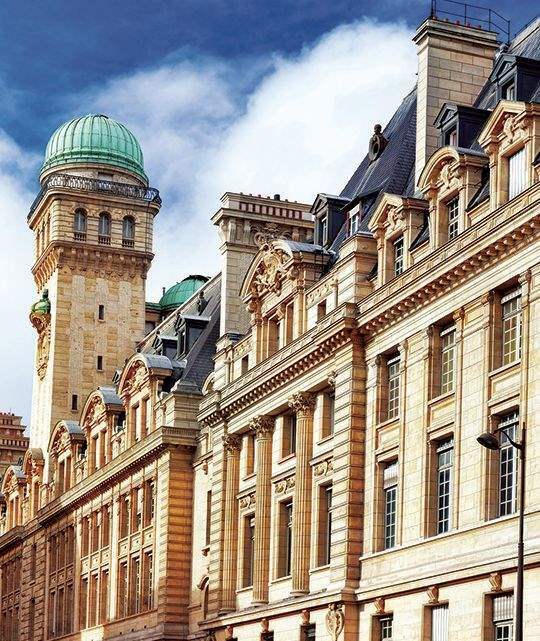 France is home to over 2.5 million students, Europe’s second largest higher education population. MENESR predict it to rise by 16.4% in the next ten years, exceeding 2.9 million by 2025. 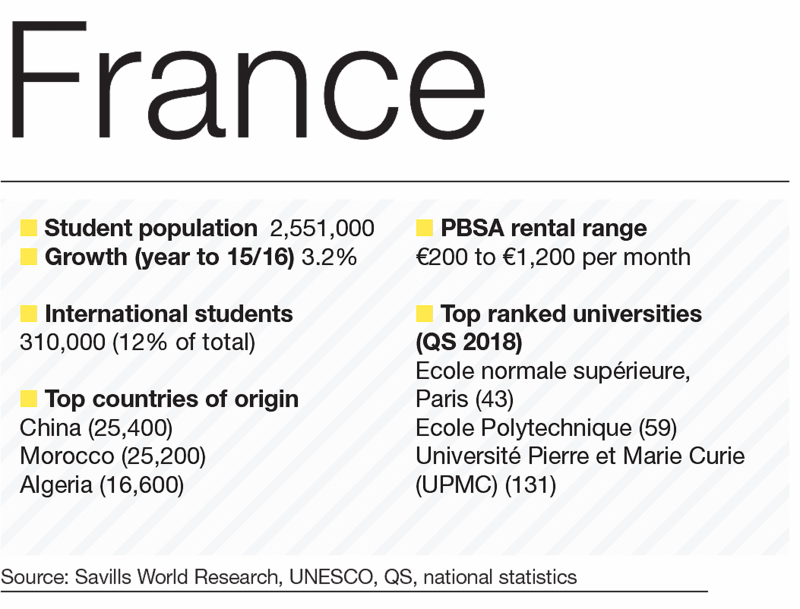 Paris is home to the biggest student market, with over 185,000 studying in the capital. About half of PBSA is provided by public student body CROUS, which has been undertaking an ambitious programme to deliver 40,000 new student beds by 2017. In the private sector there are now more than 50 managers. Nexity (Studéa) and Réside Etudes (Les Estudines) now account for 30% of total private stock. Despite a growing PBSA provision rate (up to 15.4% in 2017) a shortage of around 850,000 units still remains. Future supply looks limited, too, with pipeline concentrated in Paris. 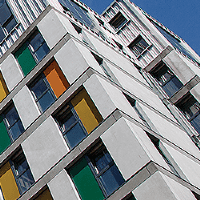 SwissLife has expanded its portfolio following the €15.5 million acquisition of two student residences and is considering diversifying in neighbouring countries. Just under 2.3m students are enrolled in higher education in the UK, most of which are studying full-time first degrees. Although this figure is below the 2010-11 peak of 2.5m, the proportion of international students has grown by 5% over the past decade. Approximately half of full-time students live in the private rented sector, and a fifth in university-owned PBSA. The UK accommodation sector is fragmented with the top ten providers currently owning around 30% of supply. Approximately 37,200 student housing units are under construction, with a further 91,400 units to be delivered over next five years. UK PBSA is highly attractive to international investment. Singapore was the largest source of investment in 2016 (£1.2 billion for over 13,000 beds) with North America second. Investors are willing to pay premiums for larger portfolios, driven by their need to allocate their investment capital and build scale quickly. Over the past decade, the number of higher education students in Italy has remained fairly flat at around 1.7 million. Student halls are typically provided by the university (almost a quarter of these are located in Lombardy) and is in very short supply. 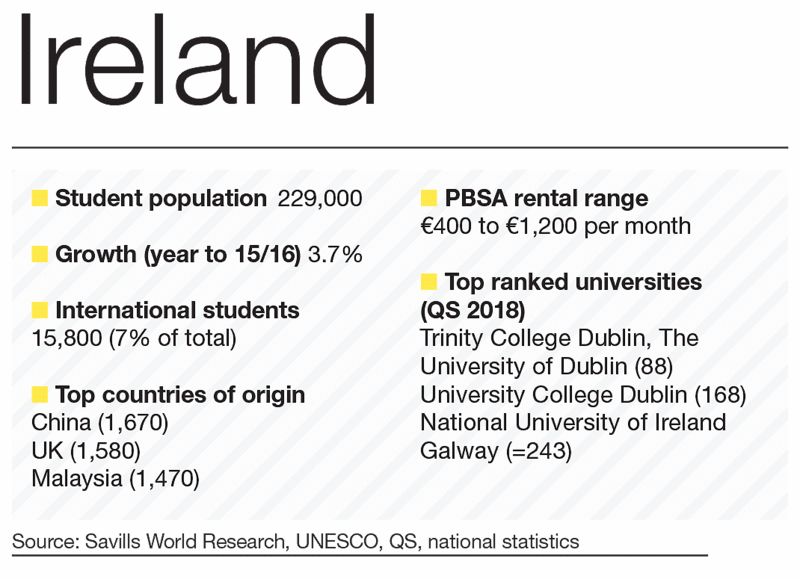 Around three quarters of students live with parents and study in their home region – one of the highest proportions in Europe – but the growing supply of international students is significant given this trend. Real estate funds aim to alleviate the housing problem in Italy in conjunction with recent government support. Funds such as FIA, managed by Real Estate Group CDP, seek to create government-subsidised social housing. A follow-up, FIA2, was launched last year. 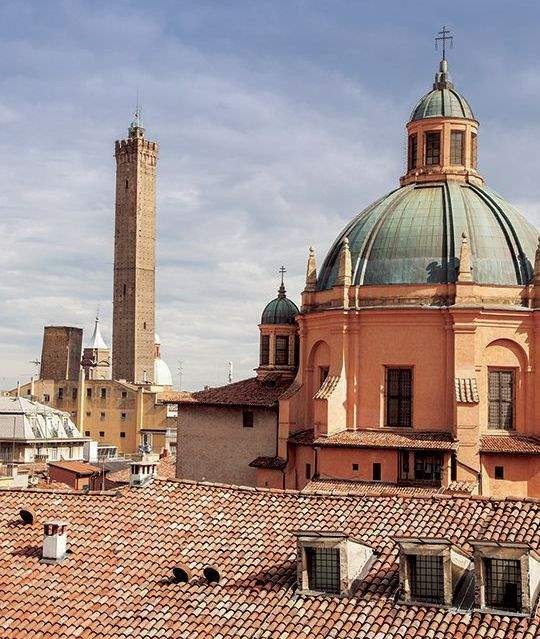 CDP have also collaborated with The Student Hotel; their first will open in Florence in September, with additional residences in Bologna, Rome and Florence due in the next two years. Spain has a large higher education sector. International student numbers have doubled in the last decade, while the number of private universities has increased by 90% since the turn of the century. Almost 90% of university halls of residence belong to the private sector (including public universities managed by private operators via a temporary administrative concession). 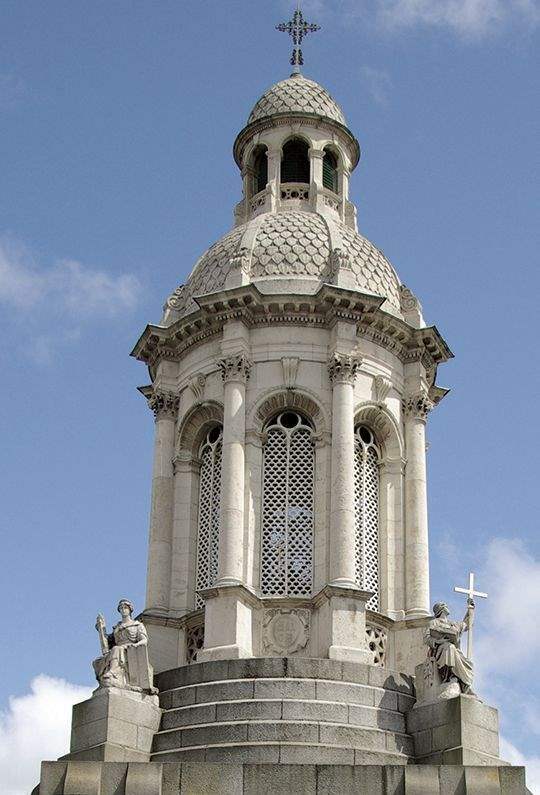 There are a number of large firms that control the majority of student accommodation in the market, but smaller scale operators, many of which are religious organisations that manage just one asset, are the most common. Interest from a number of European investors is growing. Swiss fund Corestate entered the market at the start of the year. 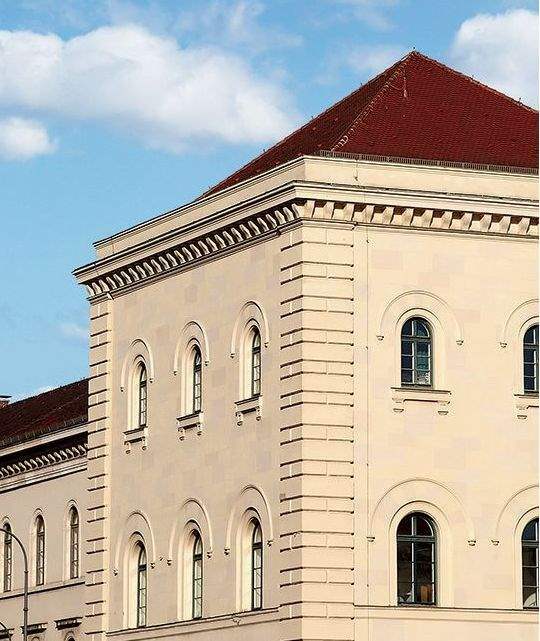 ThreeSixty Developments sold their portfolio to GSA. 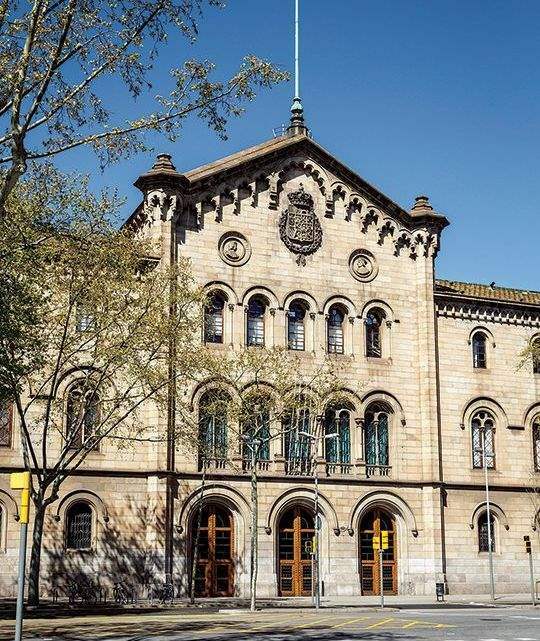 The Student Hotel is now active in Barcelona. 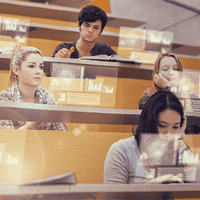 Australia’s higher education sector has enjoyed a sustained period of growth. It has among the highest proportion of international students of the major markets (26%), mostly originating from Asian countries. Fast-growing demand is set against a general shortage of supply. Of the eight state and territory capital cities, all have an existing supply of less than 11% of full-time students, with the exception of Canberra (28.2%). 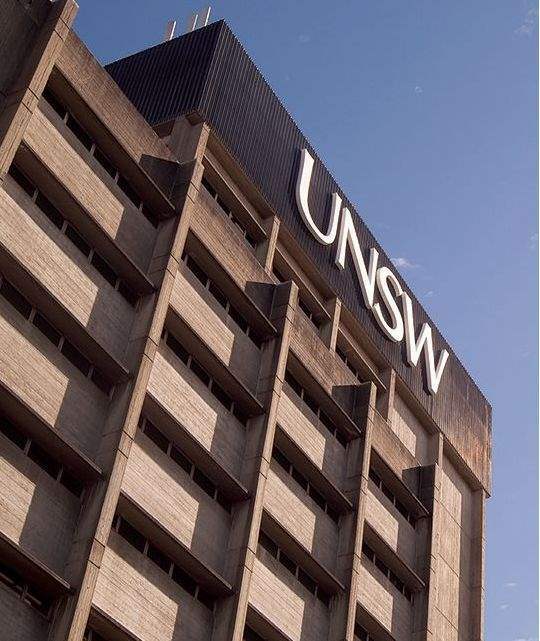 Sydney is the most attractive market with just over 5,000 beds in the development pipeline in a city that currently houses just 9% of its student population in PBSA. At the national level, leading providers UniLodge and Campus Living Villages have approximately 13,600 and 10,400 beds respectively. The top 10 providers currently own a total of 23,639 beds an increase of 52.5% of operational beds since February 2016. Domestic student numbers in Poland have been declining, but there has been a rapid increase in international students, up 652% since 2005, supported by promotional campaigns such as “Study in Poland”. These students make up a mere 4% of the student population, suggesting room for growth. The majority of student housing is publicly owned and consists of shared rooms of poor quality, while the private market is made up of individuals rather than investment funds or institutions. National bed provision is low at 9%, and refurbishment of existing dwellings has led to a 10% decrease in availability. Growing international numbers are driving demand for private student housing. Griffin Real Estate has been the front runner in investment. Under the brand Student Depot, the group plans to operate 7,000-8,000 student rooms across the major Polish university cities within the next three years. Triton Academicus has developments in Łódź and Rzeszów in the pipeline. 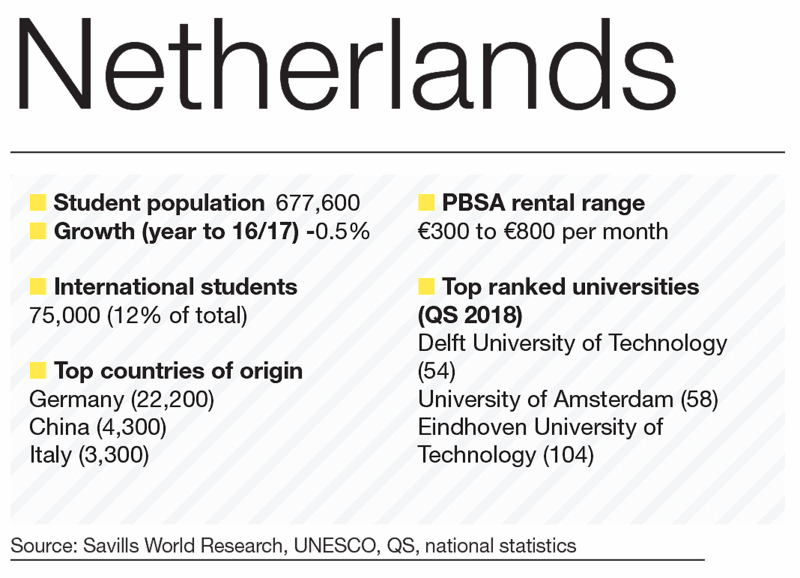 The Netherlands introduced student loans in 2015, impacting domestic enrolment, down 0.5% in the 2016/17 academic year, and the new system has impacted demand for accommodation. The number of first-year students living at home rose by 20% in 2016. The Netherlands was an early pioneer in English-taught programmes and is still the largest provider of them. 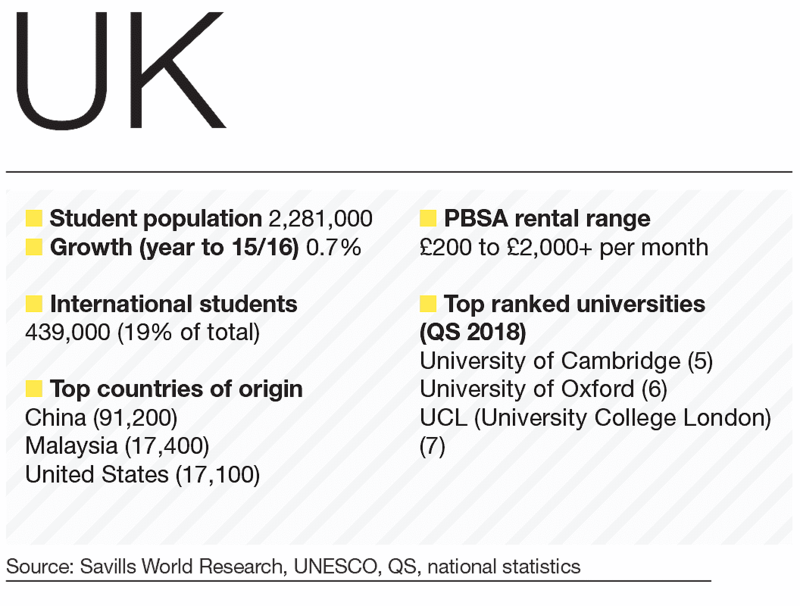 This, combined with competitive tuition fees has seen international student numbers almost double over the past 10 years. Approximately 21,400 PBSA units are due to be delivered in the 2017-2019 period. 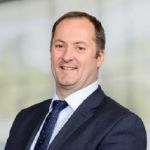 A raft of international and domestic players have committed to more stock in the coming years, including The Student Hotel, Camelot, International Campus and Xior. Investment volumes reached a record €425m in 2016, a figure that Savills forecast to be equalled in 2017. 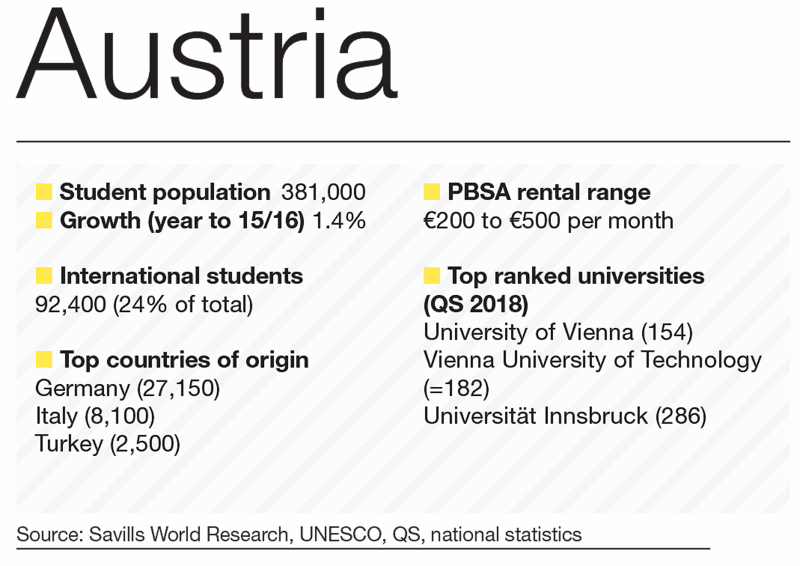 Almost a quarter of Austria’s rising student population are international, originating mainly from neighbouring countries. Tuition free for domestic and EU students, and only around €1,500 for those outside. 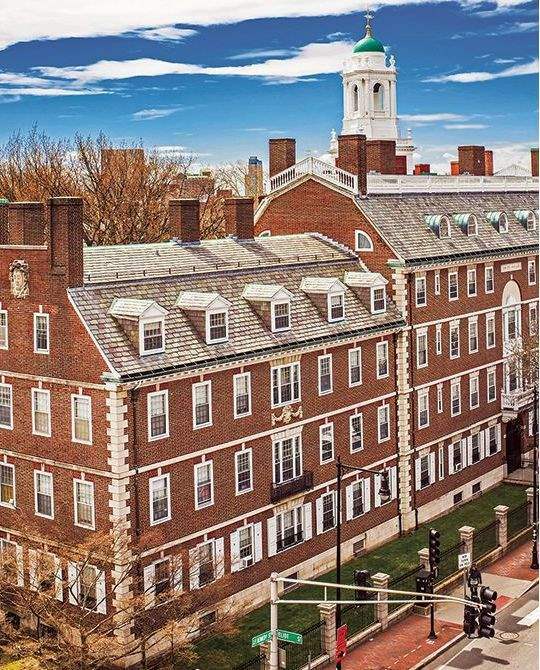 Accommodation is provided privately or by student housing in the form of dormitories, flat-shares and student apartments, but rarely through the universities directly. OeAD, for example, provides around 6,000 beds across the country, but principally for international or visiting students. PBSA investment is growing, mostly focused on Vienna. German pension fund, BVK, acquired Linked Living for €93m in 2016, one of the biggest deals in Europe. Corestate Capital, Milestone, and International Campus are all active in the market. Although HE numbers have continued to drop in Sweden, the number of new entrants has remained steady. Tuition is free of charge for domestic and EU students, but in 2011 tuition fees were introduced for foreign students. 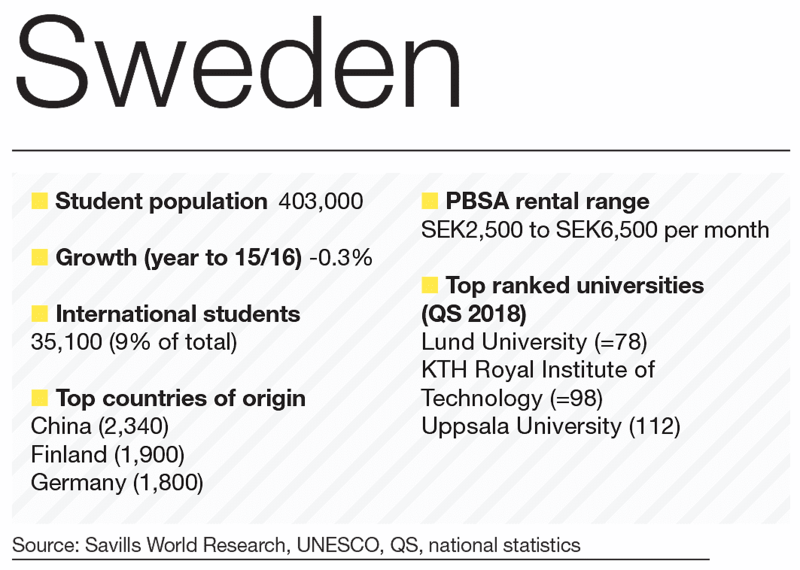 Several student housing companies operate, such as Akademiska Föreningen (AF) Bostäder, and SSSBs aid students in finding a room, although it can take up to a semester to find one. 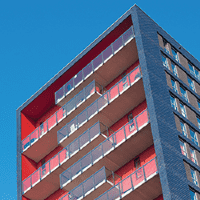 PBSA is in short supply, a situation exasperated by a lack of open market residential accommodation. In response, the Swedish government is subsidising the construction of small rental units until 2019, which includes student accommodation. Separate programmes have been set up at a city level, bringing together stakeholders in the PBSA sector to speed up the delivery process. 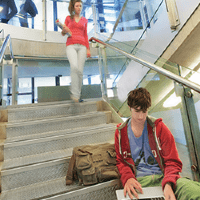 Student numbers have declined by 11.2% since their peak in 2010-11, but are now stabilising. An eighth of the student population resides in the capital. The government-run Study in Lisbon project aims to improve its exposure to international students. The Portuguese language makes the country attractive to Brazilian students, already the number one international student group. University tuition fees are low, ranging from €950 to €3,900. 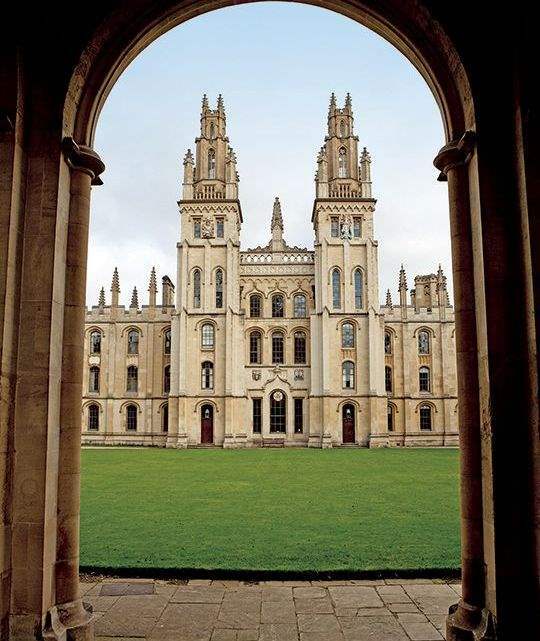 Major universities only provide a small amount of their own accommodation, so most students rent in the open market. SPRU ‘Sociedade Promotora de Residências Universitárias S.A’ is a private student housing provider offering two properties, one in Lisbon, and another in Porto. PBSA investment is starting to emerge through development led activity. Key players include MPC Capital, Milestone and WP Carey /Temprano. 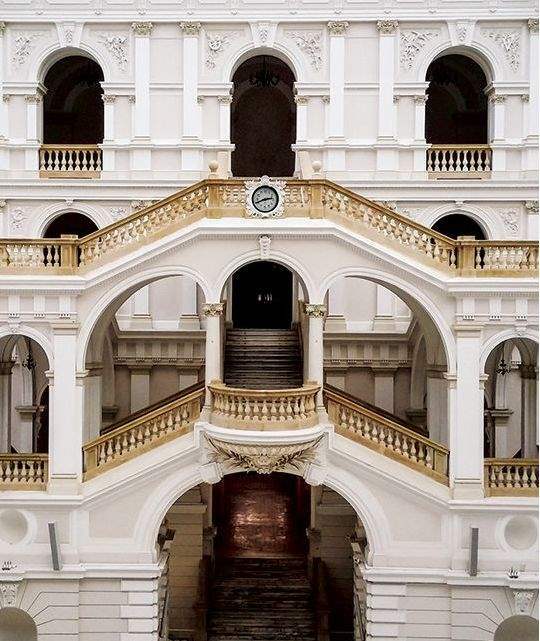 Over the last decade the number of international students in the Czech Republic has nearly doubled, representing 14% of the current student population. More than half of these come from Slovakia due to proximity and cultural and language similarities. Domestic numbers are expected to rise over the next few years as a result of demographic changes. The two largest Czech cities, Prague and Brno, hold most of these students, 38% and 21% respectively, with student accommodation housing one fifth of the capital’s population (25,500 beds). Housing stock is dominated by substandard university-owned residences, while private sector options only account for 4% of stock. The country is beginning to see a wave of international-standard PBSA delivered, with typical developments between 100-300 beds. Both domestic and international enrolments have grown steadily. Domestic and EU students are exempt from paying tuition fees, only a €3,000 ‘student contribution’ is required. Fees for non-EU students as are much higher (around €23,000 for a STEM degree). 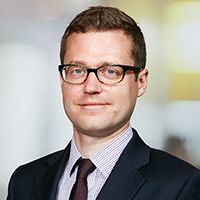 A shortage of suitable accommodation has both driven up rents of PBSA and attracted private operators. The development market for PBSA is buoyant, particularly in Dublin. GSA and Harrison Street have committed to invest €250m in Dublin PBSA by 2020. Hines has entered the Irish market, acquiring a portfolio from ThreeSixty Developments. In July 2017, the Irish Government launched the National Student Accommodation Strategy which plans to increase the PBSA stock by 21,000 by 2024. This aims to help attract more international students while freeing up the private rented residential sector.